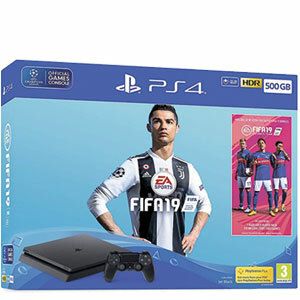 If you love games consoles then here at Fonehouse we might just have come up with the best deal you could image, and signing up to your new contract phone will feel like all your Christmases have come at once. If you select one of our amazing participating deals, then you will not only get your mobile phone delivered to your door but also, as a massive thank you and we love our customer bonus you can also choose from a range of excellent games consoles. All you have to do is pick a pay monthly deal that shows your choice of, and it will arrive with you for no extra pennies. So what do we have on offer? 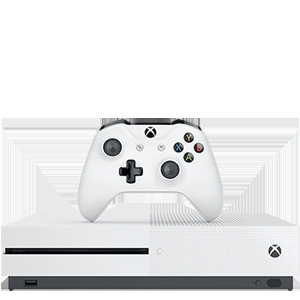 A popular choice in the gaming world from console giants Microsoft the Xbox allows you to play all of your favourite games and with a range of different controllers and handsets, you can add things on and creating the best gaming experience imaginable. From COD to Assassin’s Creed or something more gentle like Sonic or Just Dance there is a game for everyone. Don’t want to be tied to the house? 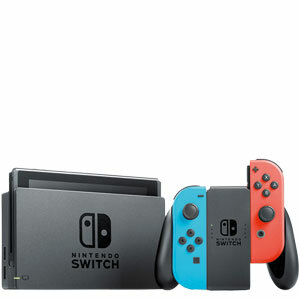 Then perhaps you fancy the Nintendo Switch from the living room to the car, the kitchen to the park, Nintendo Switch offers you the best of both world, and you can enjoy your gaming experience wherever you go. No need for a console at home and a handheld for out and about, with the Nintendo, Switch you have it all in one handy gaming gadget. Consoles can be connected for face-off challenges, and you will find all your favourite games on offer too. Take on Mario at tennis or have loads of crazy fun with the Super Smash Bros the choice is yours. If Sony is more your bag then why not check out our mobile phone pay monthly deals that bring you an awesome PS4 as a great thank you gift? Ranking highly in the most popular console stakes the versatile Sony PS4 is a popular choice for many people. If you are a footie fan we also have an amazing Fifa deal, so you can test out your goal scoring skills, bring your team to the top of the league and lift that trophy high. For non-sporting fans why not check out Spiderman, Red Dead Redemption or Guacamelee 2. 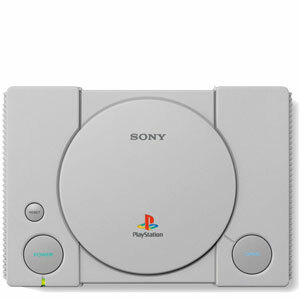 Rebooted and resulted, it seems that the Sony Classic has been to the gym and got itself in shape as, while it resembles the original 1994 offering in design it has been downsized into a much smaller shell for the 2018 reboot. If you are a fan of old school Sony then this could be the dream machine for you. Perfect for reliving your childhood, you can take on Rayman, Final Fantasy VII or even Tekken 3.